At Oryan we develop award-winning campaigns that allow our clients to achieve unprecedented results. Our team of professionals allow you to concentrate on what you do best, run your business. Leave the online headaches to us and enjoy! Let your story shine online. We can create a remarkable amount of social media awareness for your company in a short time. Hello and thank you for visiting The Oryan Agency, we are multimedia design and development specialists focusing on branding and interactive solutions. Oryan is a “X-Generation” Advertising Agency with a international client base and award-winning design. Our creative staff of designers and developers are dedicated, skilled and focused individuals with a proven track record of success. 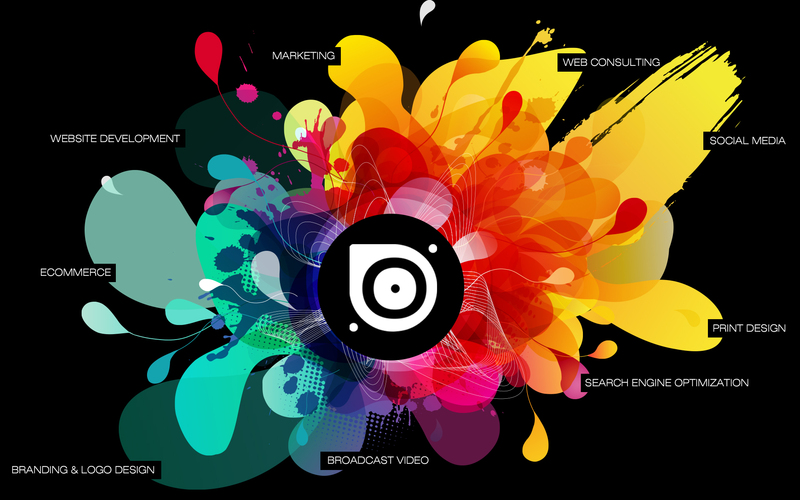 The Oryan Agency has over 15 years of corporate branding and web design experience. Our clients come from all over the globe and range from big corporate entities to small local businesses. Head over to our portfolio and if you like what you see? Give us a call, its that easy! If you Dream it. Oryan can Build it. Together we will Launch it. What can Oryan do for you? Let’s get down to the nitty-gritty and talk about solutions for everyday problems that affect every 21st century business. We help businesses, large and small, achieve their marketing goals. You benefit from our combined years of design, marketing, advertising and communications experience at the global& national levels. We offer a total advertising solution. Your brand is an investment, we are here to protect that investment and make it grow. Our agency will allow you to concentrate on what you know best… running your business, managing employees, and taking care of customers. We handle all the advertising, design, and development details and keep you apprised each step of the way. Above all, we serve as stewards of your advertising budget and will make sure you get the best quality for your investment. Have a quick look at some of our most recent work. To see more of our work please visit the portfolio section of this website. This is where function meets fun. The Oryan Agency can develop & tailor interactive marketing, advertising, mobile apps, graphic design, branding and websites for your business.